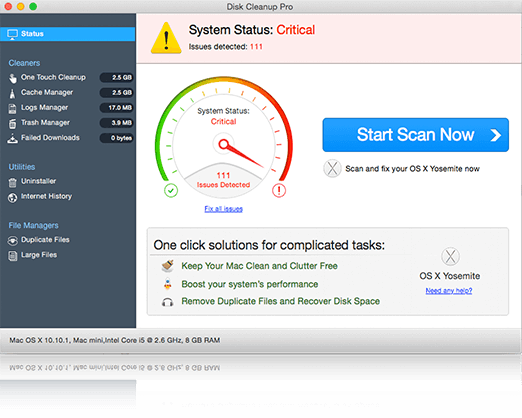 Developed after careful Research and Development, Disk Cleanup Pro is one of the best & the most comprehensive Mac Maintenance & Cleanup utilities available today on the App Store. 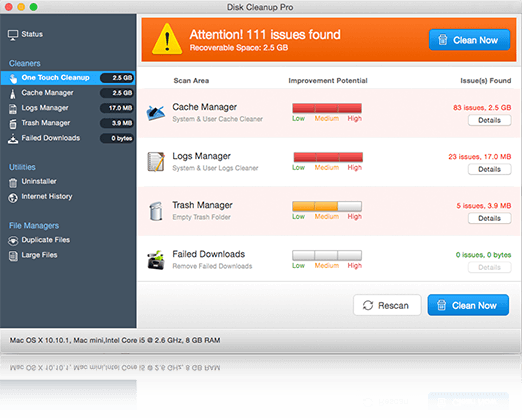 Multiple cleanup options to help you reclaim lost drive space. 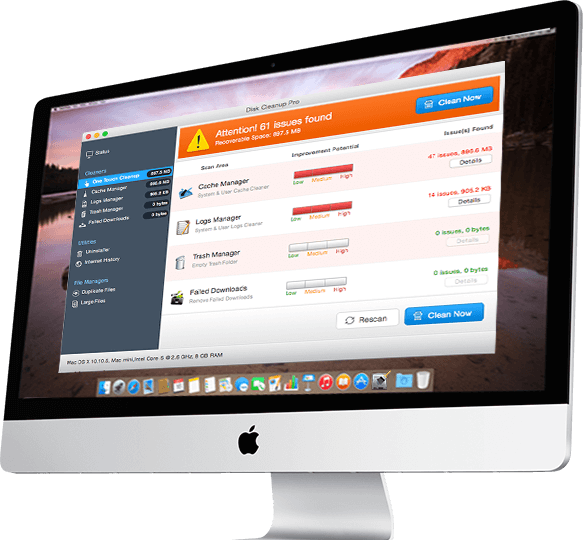 Utilities to help you uninstall applications and manage internet history & login items. Locate & manage duplicate and large files to remove excessive clutter. 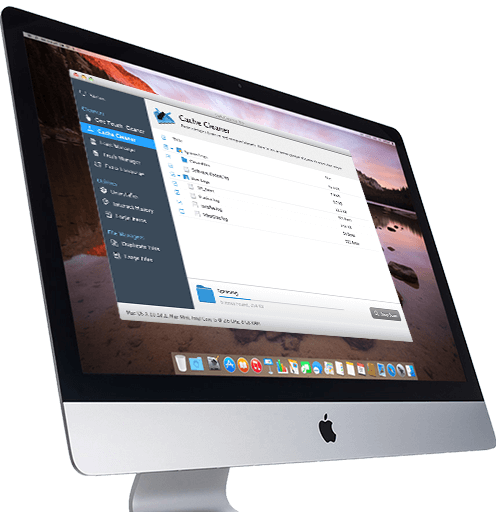 After the application is launched, it would start scanning your Mac to help you recover the valuable disk space. Go to system status, to view the total number of issues detected and the overall system status. Install & Uninstall applications with a click. 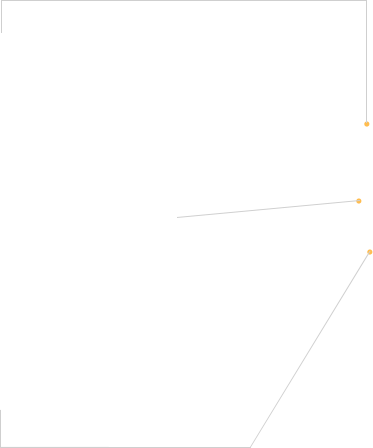 Manage Startup applications & Browsing History. View & Manage Large & duplicate files as your size specifications to avoid duplicate files & clutter. This app is simply excellent. So simple and easy. Did its work in seconds with a single click. Works just the way it is stated. I loved it. Keep it up. 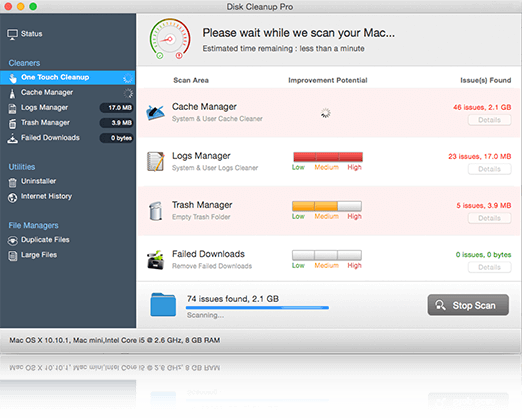 This app is a lifesaver when it comes to managing and cleaning hard drive space on your Mac. It does it swiftly and efficiently. Great work..Keep it up!